 Mopar Archives - AutoNetTV Media, Inc. Dodge is going all out to fully accessorize a 2010 Challenger in celebration of Mopar’s 40th anniversary. Don’t want your tires to let you down? Consider nitrogen fill.